Bishop Donald Bolen is the newest Canadian Bishop and the 7th Bishop of the Diocese of Saskatoon, Saskatchewan. 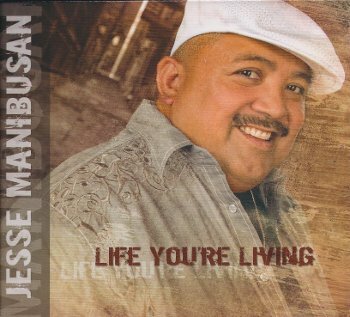 Today on S+L Radio we bring you an exclusive interview with Bishop Bolen and our featured artist of the week is singer/songwriter Jesse Manibusan who has a new album, Life You’re Living. Canada is on its way to getting a new Saint: The Holy Father has approved the canonization of 6 blesseds, among them Brother Andre, of Montreal, well known for the healings at St. Joseph’s Oratory. This week on Salt + Light Radio we speak to Fr. 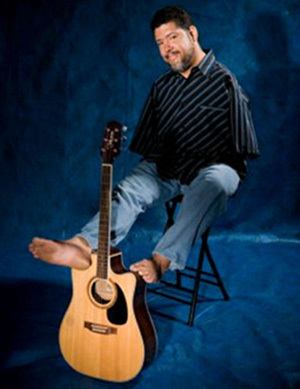 Charles Corso at St. Joseph’s Oratory and our artist of the week is guitarist and singer/songwriter John Dawson. For the third time, a private members bill is being presented in the Canadian Parliament that would legalise assisted suicide. Tonight on S+L Radio we speak to Michèle Boulvà, of the Catholic Organization for Life and Family about what it would mean if this bill was passed; and we speak to our featured artist of the week, singer/songwriter Tony Melendez.